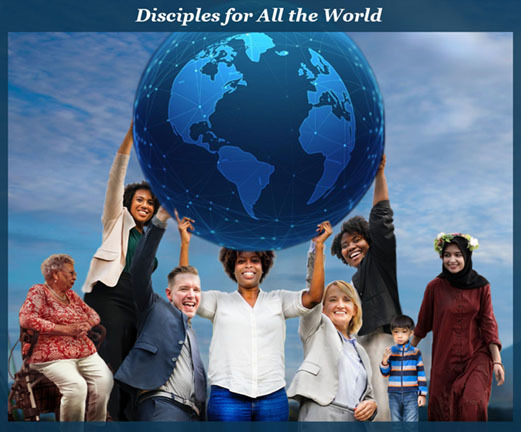 "Disciples for All the World"
The 2019 Nebraska Synod Assembly will be held Thursday, May 30- Saturday, June 1, 2019 at the Younes Center in Kearney, NE. Please check back for schedule & presenter information. Early Bird ends March 8. 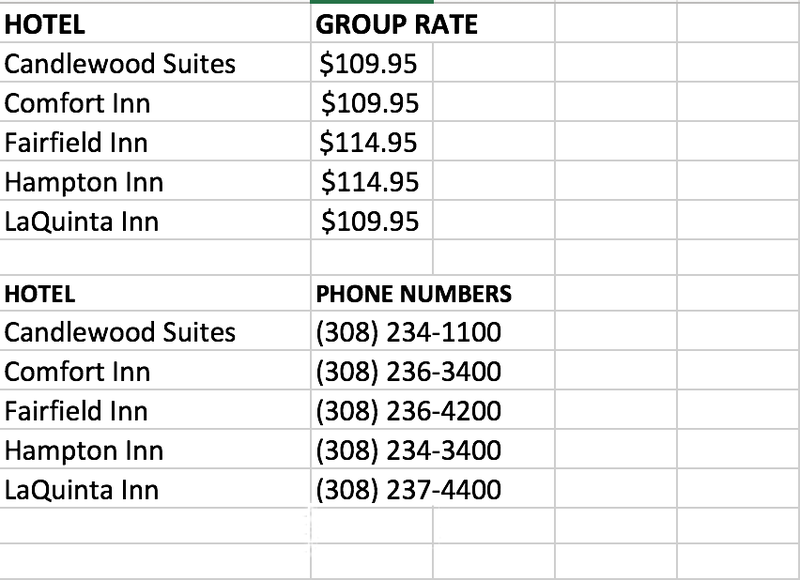 Regular rate ends April 12. There will be a separate registration for Pre-Assembly workshops. Please check back for Workshop & registration link.